A social worker committed to end the cycle of child abuse. Frank Lopez currently serves as the Family Services Clinical Director for Upbring. He has held several positions within the organization over the last several years.  In his current role, he is responsible for the clinical, training and adoption program of the foster care and adoption division of the organization. Frank is a strong advocate for providing families the training resources necessary to ensure children’s safety and well-being while placed in their home. Furthermore, is a social work practitioner in the areas of child welfare, mental health and higher education who holds licensure as a Licensed Clinical Social Worker, Licensed Child-Placing Agency Administrator and Certified Anger Resolution Therapist.